A Happy and Blessed Mother’s Day! 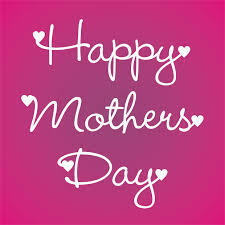 Happy Mother’s Day everyone! For indeed WE are all mothers; blessed with unique buds, seeds and fruits, bearing children, hopes, dreams, gifts, talents, abilities, light and love. May we birth them all in this lifetime, to God’s glory and share them with the world within and around us! Long, long before I knew who love is and what love was. of both form and formless, high and lowly strangers and familiar faces…. in this lifetime, to be called BRIDGET’s Daughter! ← Updated Version -A Letter to All Women of African Descent: 10 Reasons Why Hydroquinone is Bad For Your Skin!